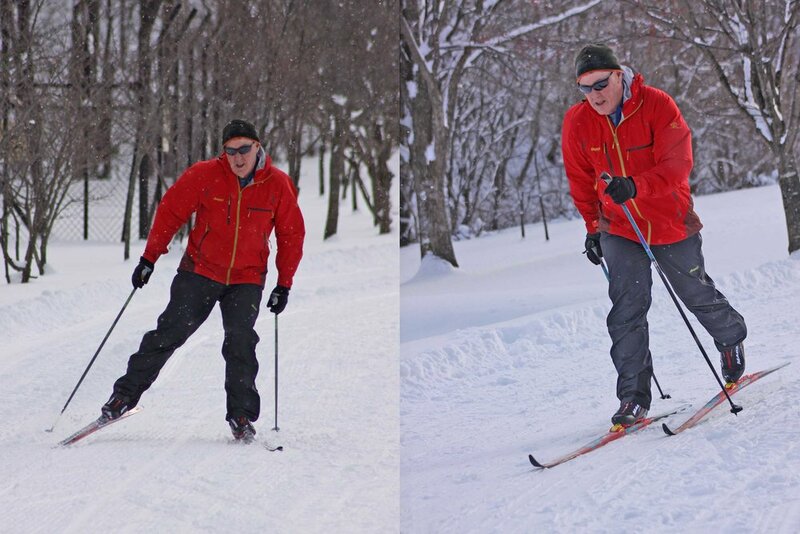 For nordic skiing, efficient stride or smooth skate style is everything. Once you have these skills working for you, you can cover great distances and use minimal energy. The joy of nordic skiing is about using the classic or skating technique to smoothly glide over rolling Nordic terrain. And it feels good! Contact us to arrange a lesson in the "classic" or "Skate" technique with one of our qualified instructors. Lessons at the Furano tracks. Call us on 090 8278 9196 or come to our shop book your lesson and your Nordic rental. Nordic or Cross Country skiing is a great addition to your winter skiing holiday. Escape the hustle and bustle and enjoy the smooth feeling of lightweight skiing, fast and efficiently through beautiful terrain. 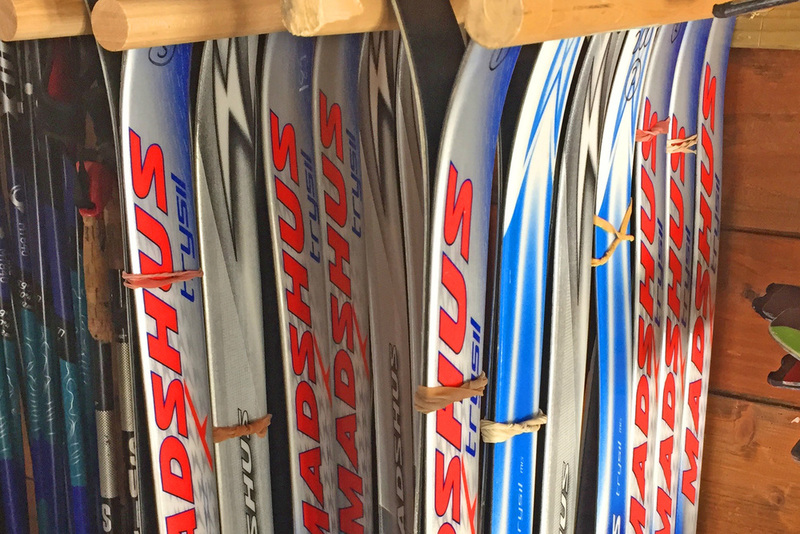 We have a large range of nordic track skis available for rent from our shop in Furano, including both Classical and Skating options. This is a great way to start or finish your day on the hill. Furano Resort. 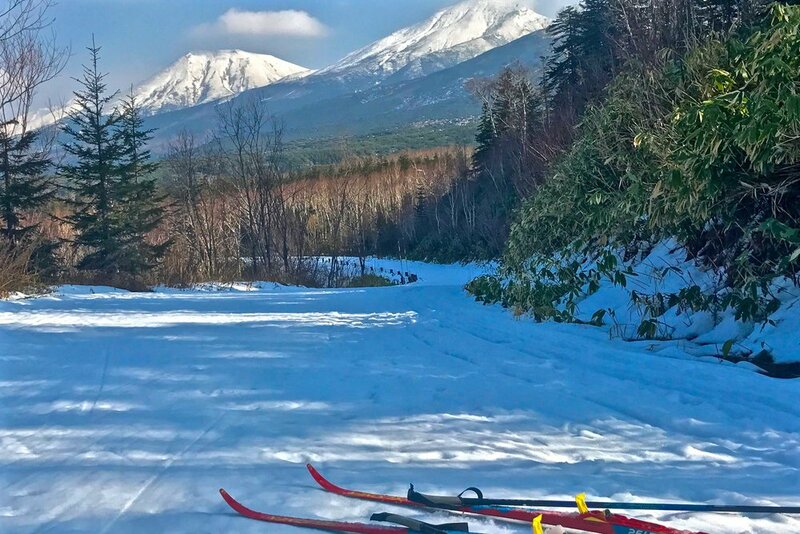 About 5 minutes walk from the Kitanomine gondola are the local nordic track systems, kept groomed for the local nordic skiing community. Approximately 2 kms with some good climbs and cruising sections on the flat. Cut for classic and skating. Asahi Dake. Superb cruising through mixed forest of Hokkaido Red Pine and Silver Birch. 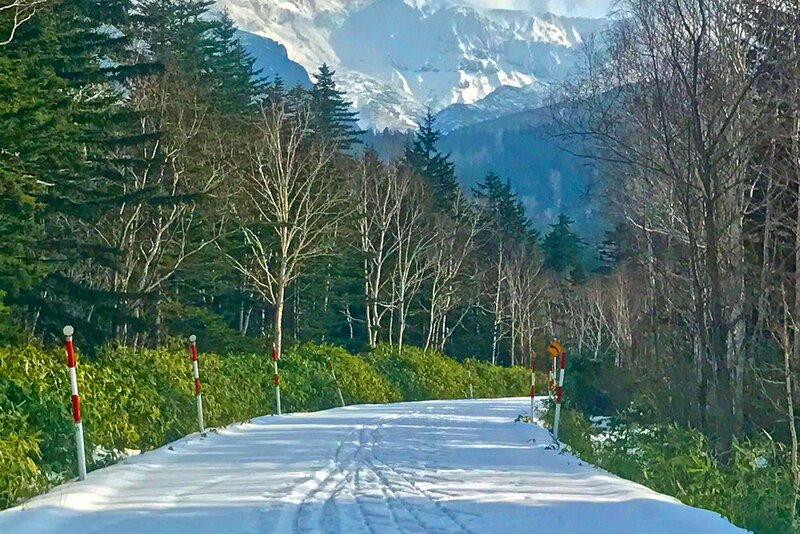 Trails start right opposite Nutappu and Shirakabaso Lodges in the Asahi Dake village. 7.5 kilometres cut for classic and skating, although mid winter the snow is so dry it is hard to compact for skating! Tomamu. Although short, there are some beautiful trails on the flats at the base of the resort and are cut for both skating and classic. Asahikawa. This city has a an excellent xc skiing park, at Tomisawa. Here there has 15 km of cut tracks, which are well maintained. The Tomisawa area also hosts the Japanese Vasa race (21st March) and tracks to 25 km are prepared for this race. Best access if travelling by yourself is taxi from Asahikawa station. 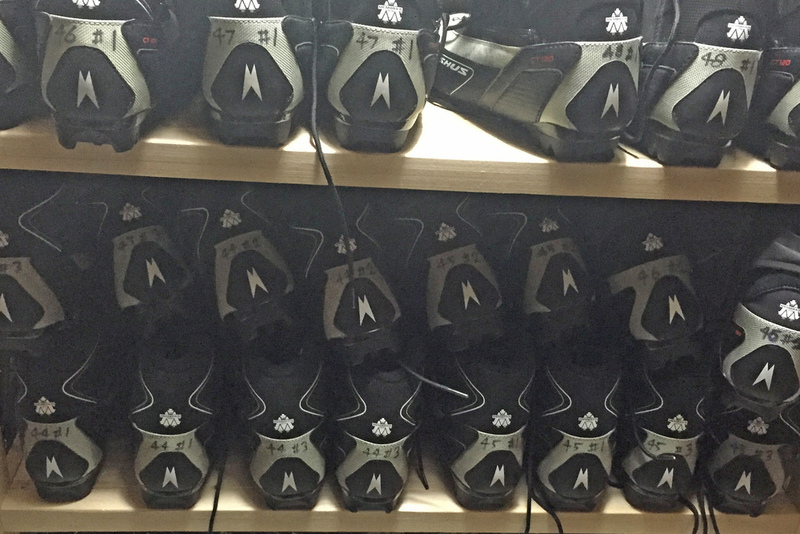 About 15 minutes. Nordic rental rates at the bottom. Bookings only in our shop in Kitanomine Village, Furano Ski Resort.